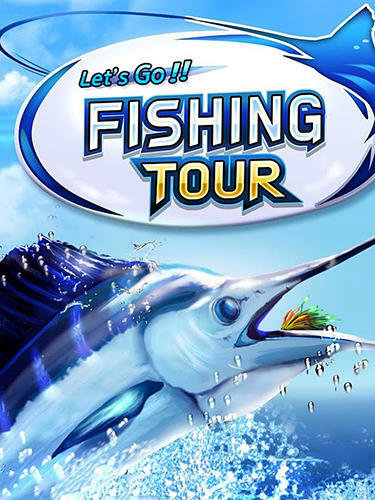 Travel across picturesque locations in different corners of the planet and catch various fish. 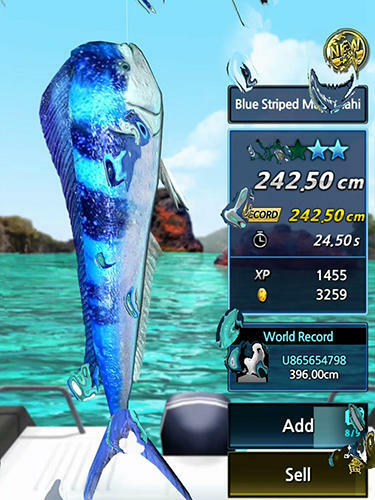 Become the world's best fisherman in this dynamic Android game. Fish in the Mediterranean sea, in the Indian ocean and in other locations. 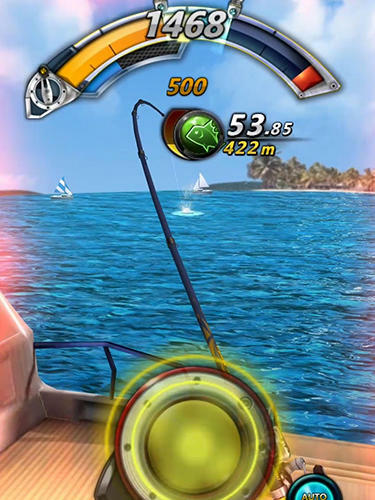 Throw tackles to the water, hook a fish, take or loose a fishing line with the help of a reel. 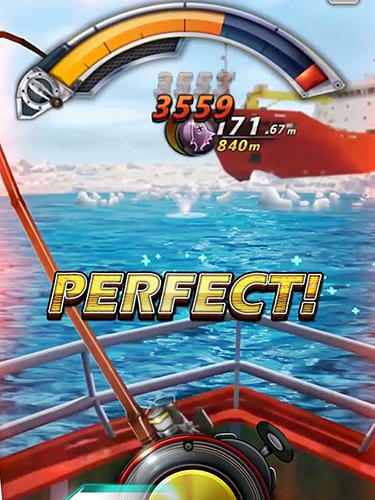 Don't let the fish be off the hook and drag the catch out of water. Sell trophies, win comptitions and buy high quality tackles.